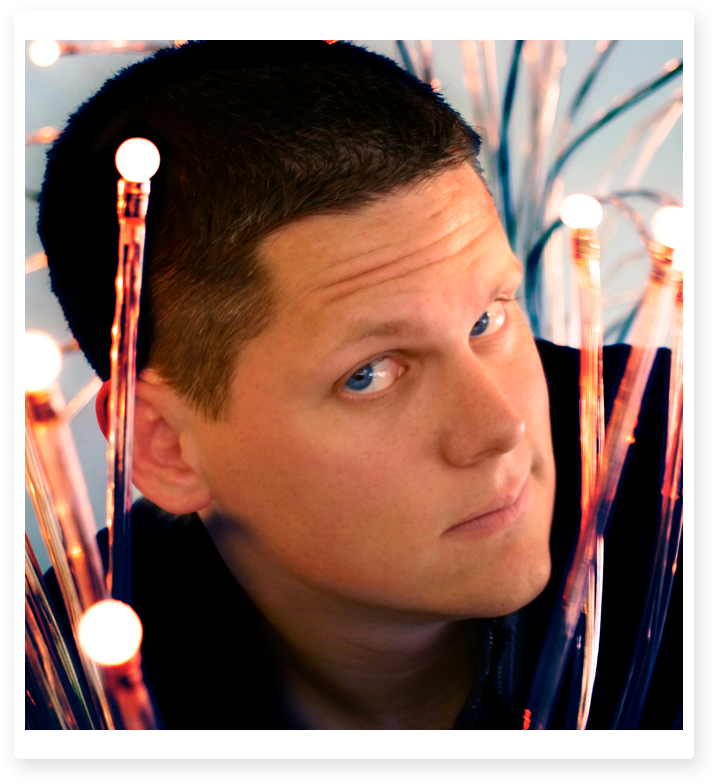 In 2004, our Founder and CEO, Ted Murphy, observed that a small but growing group of independent creators were beginning to have an unusually strong influence on public perception. These tastemakers, thought leaders, and artists were cultivating audiences of meaningful size, and their opinions and ideas could drive huge amounts of traffic to the websites they shared online. 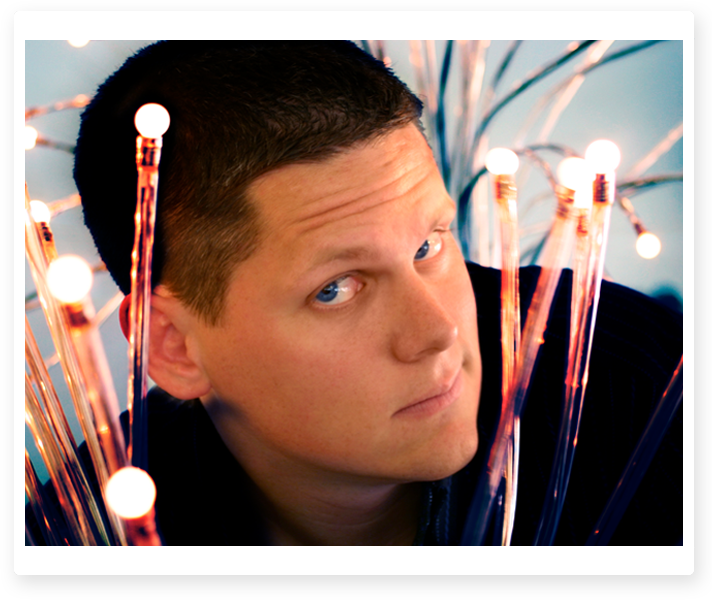 Murphy was the founder of an interactive agency at the time and decided to start a practice within the agency called “eSeeding.” Murphy’s eSeeding team would reach out to message board moderators and MySpace celebrities and ask them to share brand content, typically in exchange for a gift card or promo code. 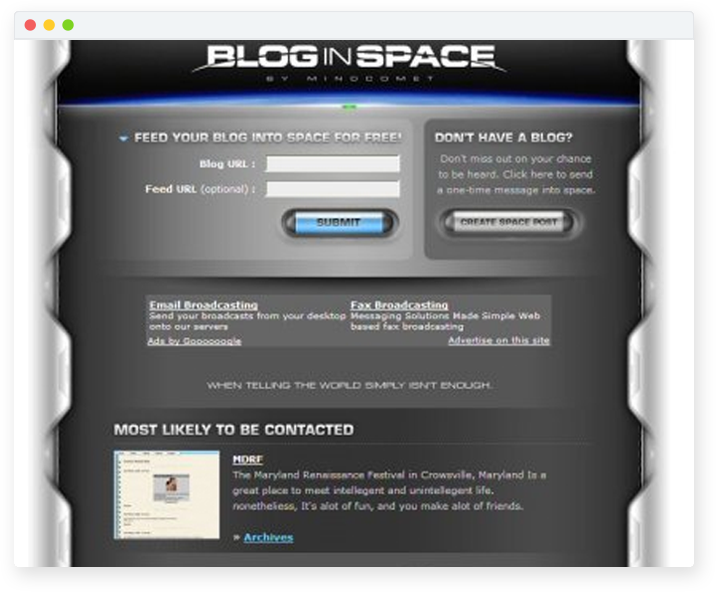 In 2005, Murphy created an award-winning viral marketing campaign to help launch the BlogStar Network. This network was essentially an email database of bloggers. Murphy and his team would send offers to these bloggers via email blasts, then manually negotiate each offer based on the responses received. While these campaigns were successful for early adopter brands such as Red Lobster, Turner, and Burger King, they were also incredibly manual in nature. Murphy knew that if he wanted to scale marketing through influential content creators, he would need to employ technology. Later that year, Murphy decided to dedicate a group of engineers within his agency to building out a self-service marketplace that would allow marketers and bloggers to transact with each other without any manual intervention by Murphy or his team. In 2006, Murphy launched PayPerPost, the first marketplace to pay bloggers to create content for brands – and so began modern influencer marketing on social media as we know it today. Here we go again… another idiot tries to “revolutionize” marketing by paying people off to shill for a company. As the first platform pioneering a new industry, there was also no rulebook. At the launch of PayPerPost, the service did not have specific requirements for disclosure, a concept that was not applicable to existing forms of media like television or radio. In response to the clear need for transparency, Murphy launched DisclosurePolicy.org to provide bloggers with the industry’s first disclosure policy generator in October 2006. Two months later, PayPerPost made disclosure mandatory. 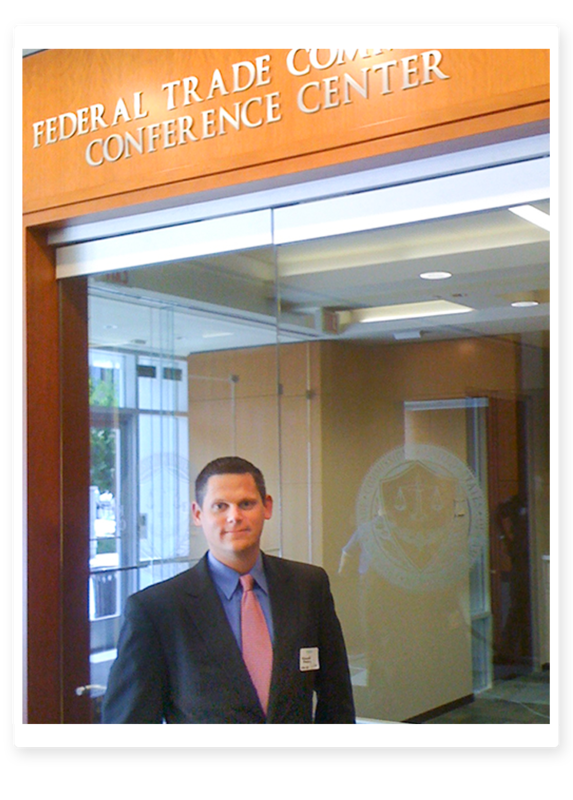 Because of Murphy’s leadership in this area, he was soon enlisted to advise the FTC as they drafted the first social media disclosure rules. Murphy has been a vocal advocate for disclosure and transparency in influencer marketing ever since. Learn more about IZEA’s history of leadership in ethics and disclosure here. The concept behind PayPerPost created an industry, and other competitive platforms launched shortly after. Three months after the release of PayPerPost, Murphy raised $3 million in venture capital from Village Ventures, Draper Fisher Jurvetson, and Inflexion. In July of 2007, Murphy raised another $7 million for PayPerPost, which was led by Draper Fisher Jurvetson. 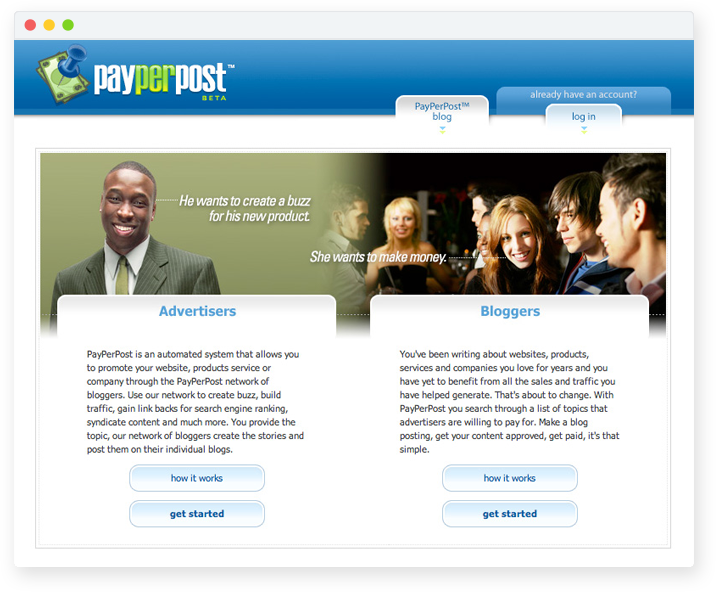 In November of 2007, PayPerPost, Inc. changed its corporate name to IZEA, Inc. as the company began to eye a larger market for platforms and services. 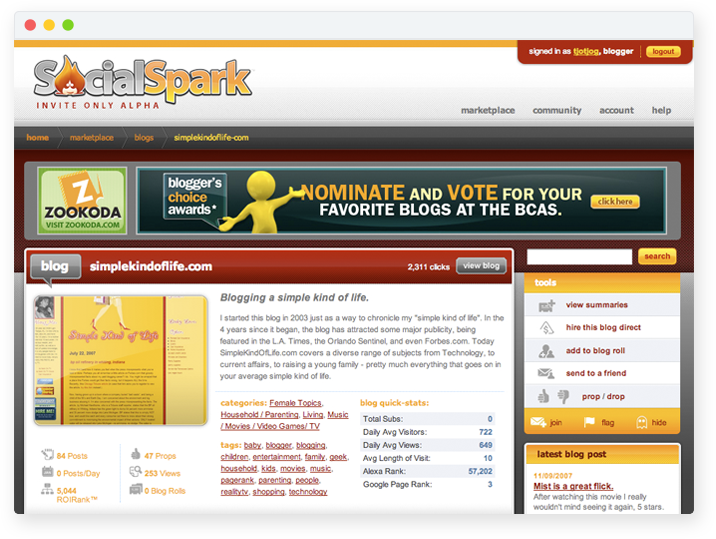 That month, it launched SocialSpark, an influencer marketplace that extended the company’s footprint beyond blogs to add social networks, such as Twitter, for the first time. Twitter itself would not start to monetize their platform with “promoted” ads until April 2010. Twitter-specific campaigns quickly became a demand from clients, and in 2009, IZEA launched SponsoredTweets.com, which was a self-service dedicated Twitter sponsorship platform. 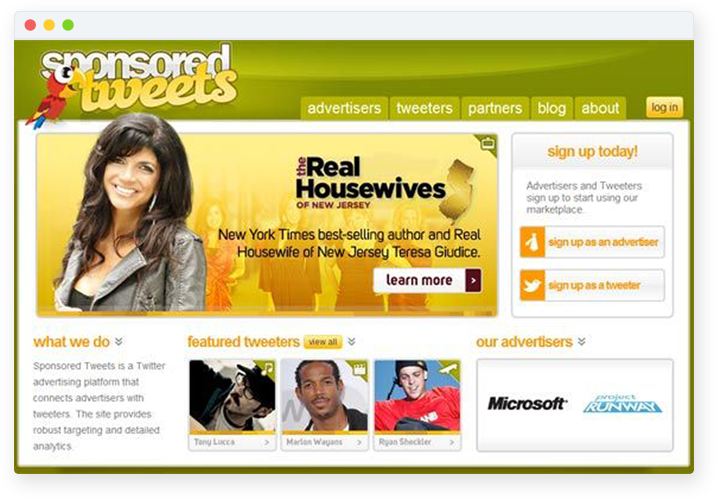 SponsoredTweets was the first influencer marketing technology to include celebrities in its marketplace of creators. That same year IZEA launched a groundbreaking campaign for Kmart which featured many of the bloggers that had historically been critical of sponsored content. Following the campaign Forrester Research published a report called “Add Sponsored Conversations to Your Toolbox” which proclaimed that “A new industry is born.” Forrester got the nomenclature of “sponsored conversations” wrong, but the idea was right. Influencer marketing and sponsored content was here to stay. In 2010, the company announced WeReward at TechCrunch Disrupt. WeReward was the first platform to pay micro-influencers to check-in at locations, take selfies with products, and share them on Facebook. These sponsored selfies made their debut five months before the launch of Instagram and a full year before Twitter began to support photos. That year PepsiCo selected WeReward as a finalist for the Pepsico10 in the mobile marketing category. 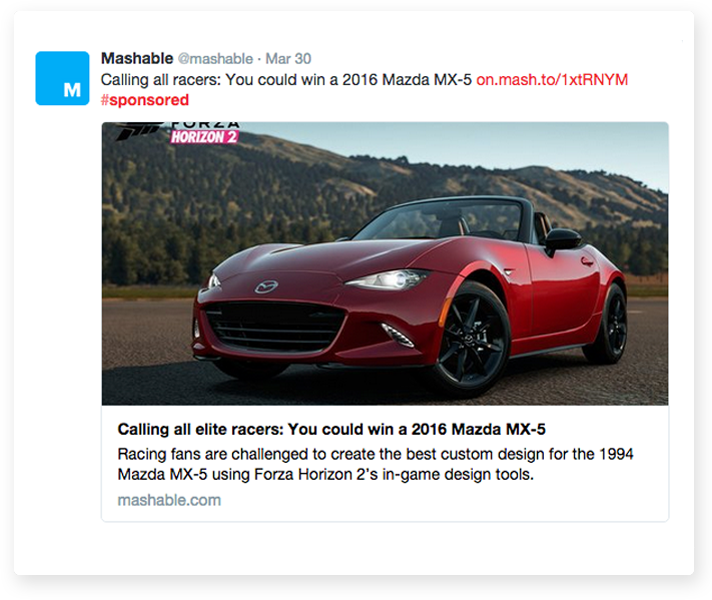 As the space matured the mainstream media jumped into sponsored content as well. In 2010 Chris Batty, VP of Sales for Gawker proclaimed that “…in three or four years, the majority of our advertising revenue will be in sponsored posts.” The next year Forbes began running their first sponsored posts, and by 2013 the Associated Press was selling sponsored tweets. Even the early create critics like Mashable started selling sponsored content to advertisers. Murphy was called evil for starting the influencer marketing industry in 2006, but today it is a multi-billion-dollar space. IZEA has continued to innovate with new forms of influencer marketing. It was the first company to run a sponsored stream on Periscope, and the first company to bring augmented reality product placement to influencer marketing. In 2014, IZEA began to consolidate its various technologies into a single platform called IZEAx (The IZEA Exchange). IZEAx combines the learnings and best practices the company acquired over the past 10 years as it pioneered an industry. 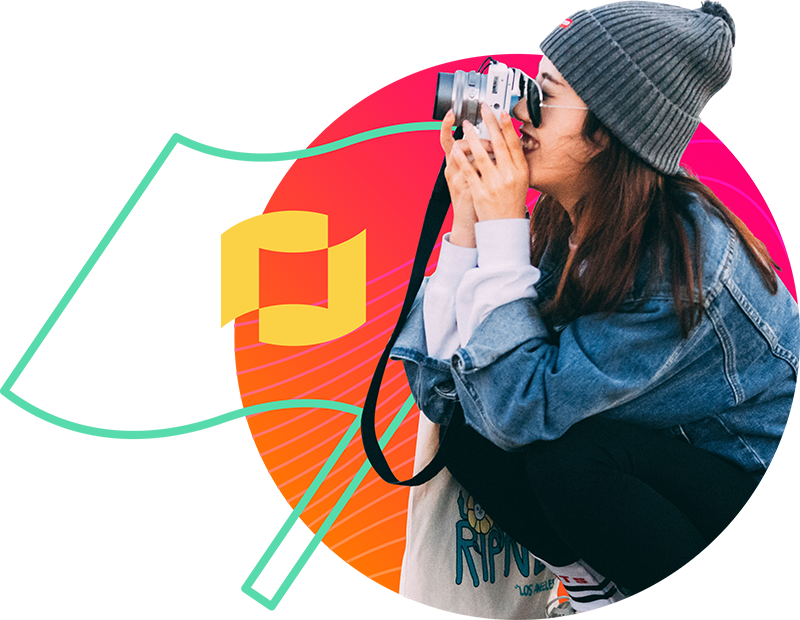 The platform brings together the best of IZEA’s previous generation platforms into a modern enterprise solution that makes influencer content creation truly scalable and self-service. As IZEA has evolved, it has also acquired many of its competitors and complementary technologies in the content marketing and influencer marketing space including FeaturedUsers, Magpie, eByline, ZenContent and most recently, TapInfluence. These acquisitions have solidified IZEA’s content offering, consolidated the two largest tech players in the influencer marketing space, and brought multiple brands, agencies, and creators under one roof. From a single idea and one employee to a NASDAQ listed public company, IZEA has grown to over 100 employees in the United States and Canada across five offices. The company has now completed over 3.7 million transactions between marketers and brands and currently processes tens of millions of dollars to creators each year. Today, IZEA continues to champion creators and evolve its technology to allow brands to scale influencer marketing programs with high quality, engaging content. The company remains a consolidator in the influencer marketing space with eyes on continued global expansion.